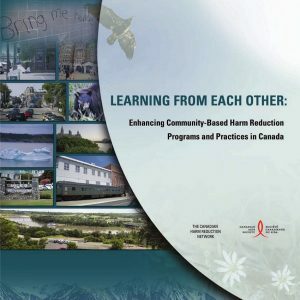 People who use drugs comprise about 20% of the population in Canada infected with HIV and about 30% of new infections. 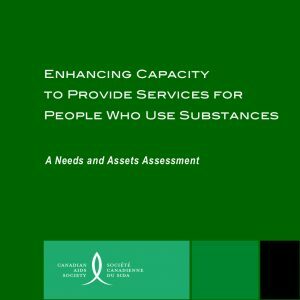 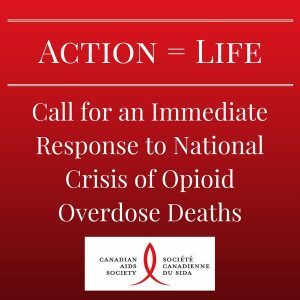 They are at increased risk for HIV/AIDS, overdoses and other infections associated with their drug use as a result of sharing needles, pipes or other drug paraphernalia. 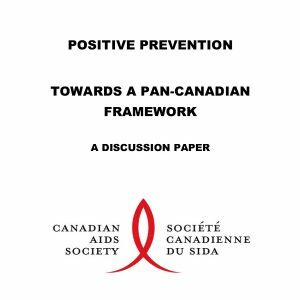 The Canadian AIDS Society serves this group by supporting harm reduction initiatives, including needle exchange and crack pipe programs, safe injection sites, methadone maintenance and substitution therapy, which are intended to reduce the risk of HIV transmission. 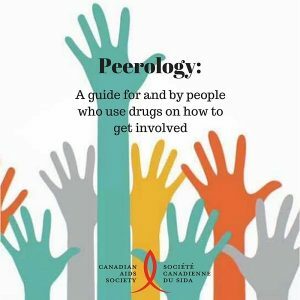 Below are our resources directed to people who use drugs and those who support them.